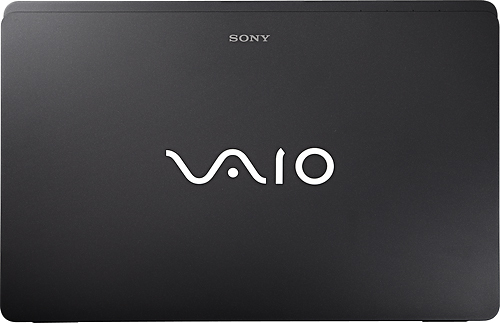 The Sony VAIO VPC-F226FM/B offers a combination of high-end parts and superb entertainment options. 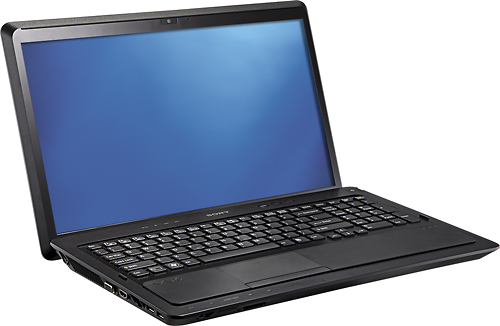 While the battery life leaves something to be desired, the overall performance ranks it among the best laptops to cross our bench. 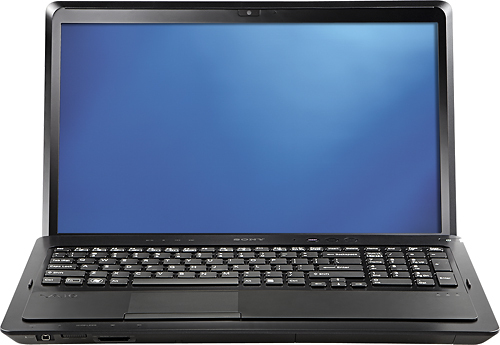 If you can part with the Blu-ray drive and want to save yourself about $400, take a look at the Editors' Choice HP Pavilion dv7-6143cl. 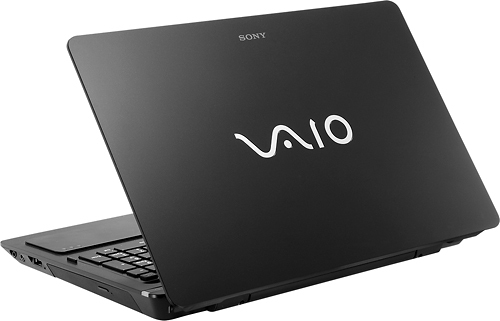 If you're after a desktop replacement that offers powerful performance and all the goodies you could want, the Sony VAIO VPC-F226FM/B is one laptop you should seriously consider.